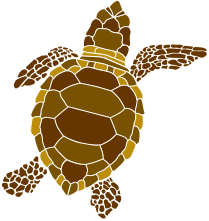 Blog - Page 2 of 2 - Turtle Time, Inc. 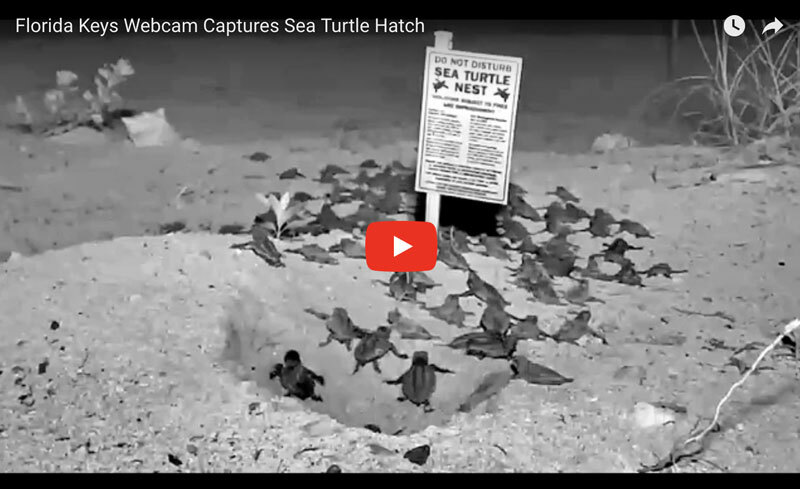 The first documented green turtle nest hatched Sunday on Bonita Beach. 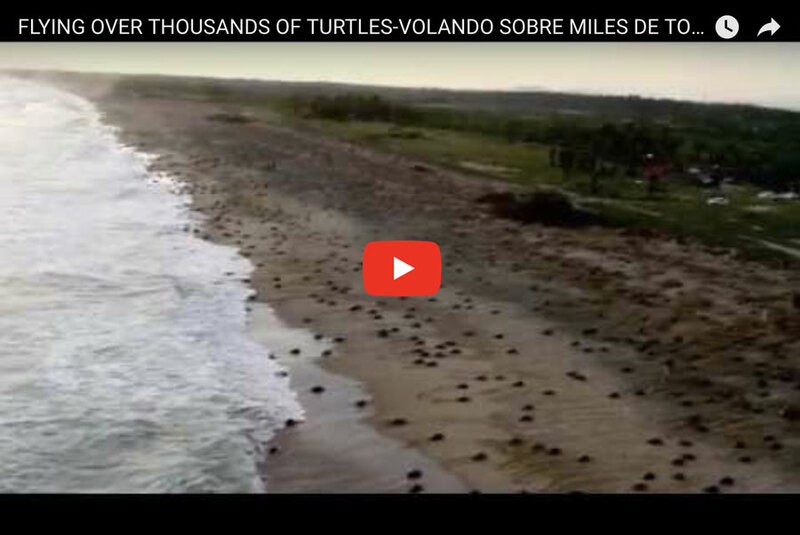 “We broke the record from zero to one,” said Eve Haverfield, president and founder of Turtle Time. 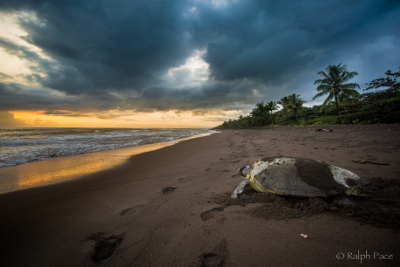 “We love all our nests, but this one was just a little more special.” Green turtles are breaking records all over the state. 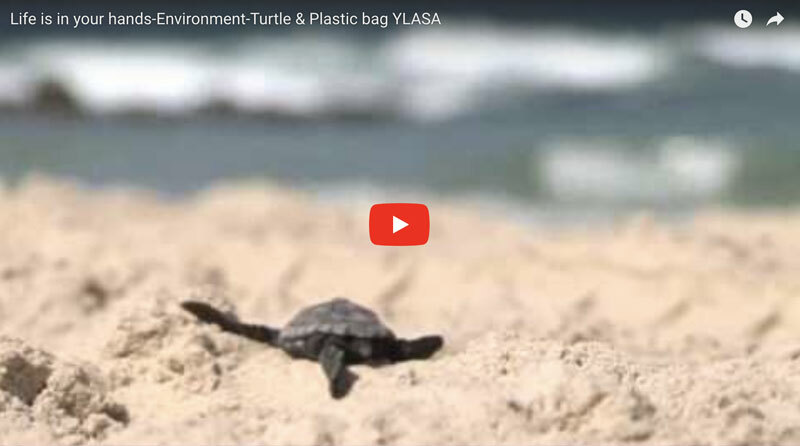 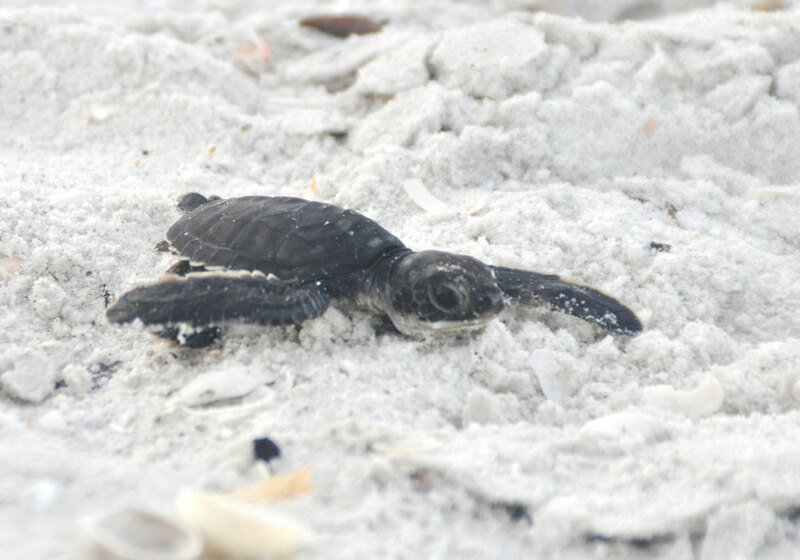 On Sanibel and Captiva … Read moreBonita Beach’s First Documented Green Sea turtle Nest Hatched!